Homeless Hotline is a phone information and referral service for people who are experiencing homelessness or are at risk of homelessness. Where to find emergency or crisis accommodation in Queensland. We fund 136 homelessness organisations to help. You can help too. Find affordable temporary accommodation that suits your needs, including hostels and boarding houses, Aboriginal hostels and student accommodation. 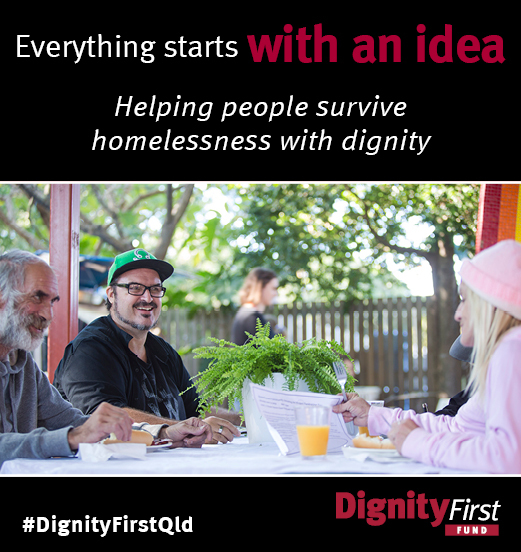 The Dignity First Fund delivers start-up funding and small capital works grants for innovative responses that assist people experiencing homelessness to live with dignity. If you or someone you know have had to leave home because of a natural disaster, we may be able to help. Find out what may be available during this time or in the months afterwards.